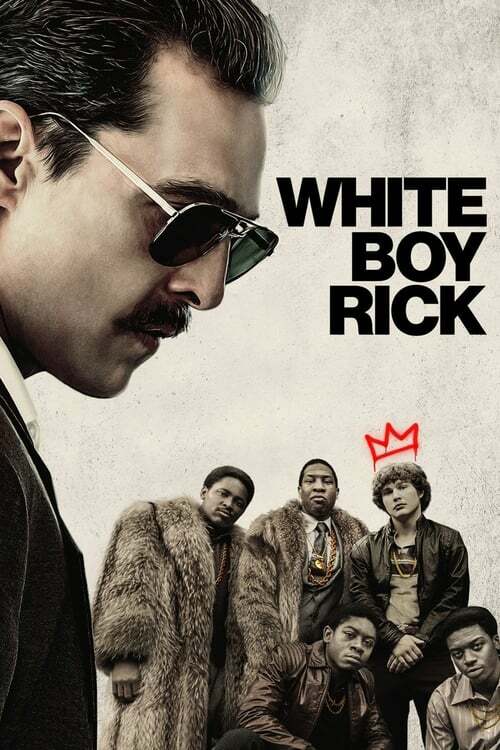 There is an another more compelling story behind White Boy Rick - the tale of the FBI's manipulation of a young witness, grimy Detroit cops, a dishonest mayor and over the top sentences for non-violent crimes. Unfortunately, the motion picture concentrates more on the connections between a low-life single parent and his children, which is a significantly less captivating story. Much slower than anticipated. 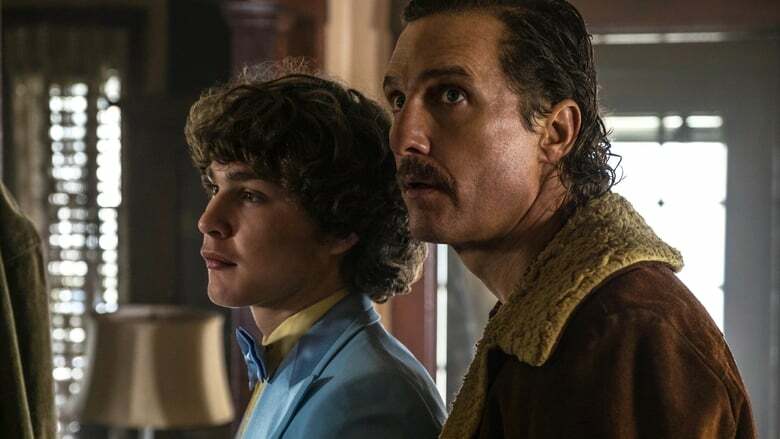 Solid performance by Richie Merritt Jr. however, and Matthew McConaughey fully embraced his character.